KEMINMAAN AUTOJUSSI ON NUOREKAS JA NYKYAIKAINEN PURKAAMO, PURAMME YLI 200 AUTOA VUODESSA. 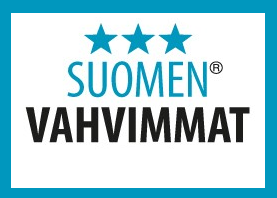 TOIMITAMME SINULLE LAADUKKAAT KIERRÄTYSPURKUOSAT NOPEASTI JA VARMASTI. 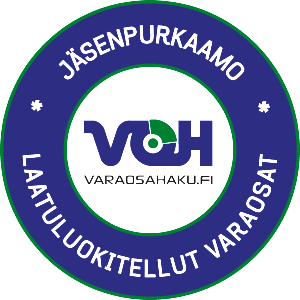 VARAOSILLAMME ON PALAUTUSOIKEUS. SIVUILTAMME LÖYDÄT TIETOA YRITYKSESTÄMME, TUOTTEISTAMME, TOIMINNASTAMME SEKÄ KIERRÄTYKSESTÄ. 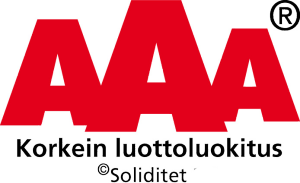 MEILTÄ SAAT AUTON TALVIRENKAAT, KESÄRENKAAT, MOOTTORIT, AKSELIT, OVET, TAKALUUKUT, IKKUNAT, PUSKURIT, AJOVALOT, TAKAVALOT JA KAIKEN, MITÄ TARVITSET AUTOOSI. AUTOJUSSI TOIVOTTAA SINULLE TURVALLISTA MATKAA LIIKENTEESSÄ. Kuvat: VMH Foto • Sivut: VMH Data.